We will be talking about artificial additives and preservatives that food manufacturers sneak into seemingly healthy foods. Eliminate Chemical Calories and Repair Your Body’s Natural Slimming System as well as natural health. Since we are in the natural wellness and natural beauty industry, we are always searching and open to new findings about toxins in the environment and their effects on our health. 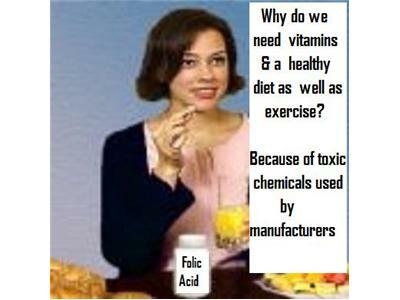 By now you may have realized that chemicals can affect us at a more and deeper level then was previously known. To recognize that we are contaminated with Chemical Calories as well as toxins, is the first step we can take to return natural health and beauty. Hair forensic analysis is, in our opinion, the best way to determine your toxicity level, as well as the levels of you good natural nutrients. Once you have the results back and have accepted what must be done to rectify, it is easier to follow these guidelines. For the first time ever, you will have the power to control your own health and weight-by actively reversing damage done by many years of chemical injury to your body, through your past un-healthy choices; by first beginning EDTA suppository chelation therapy and better lifestyle choices. One to two pounds of weight loss per week is ideal. It is also vital to exercise, take the correct vitamins and drink the correct water, as well as the correct amount of water; as this is the way to naturally lower your body weight, improve health as well as beauty. 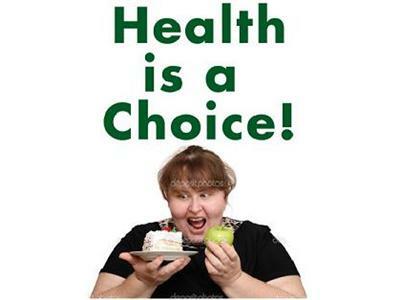 When we understand that these chemicals shown by the testing are making us gain weight and become un-healthy and are not allowing us to lose the excess weight or to become healthy, what can we do? 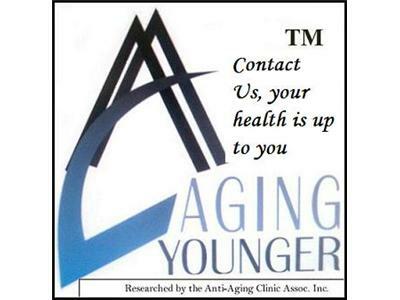 Tune in Wednesday June 6, 2012 at 7:PM for the Aging Younger show.